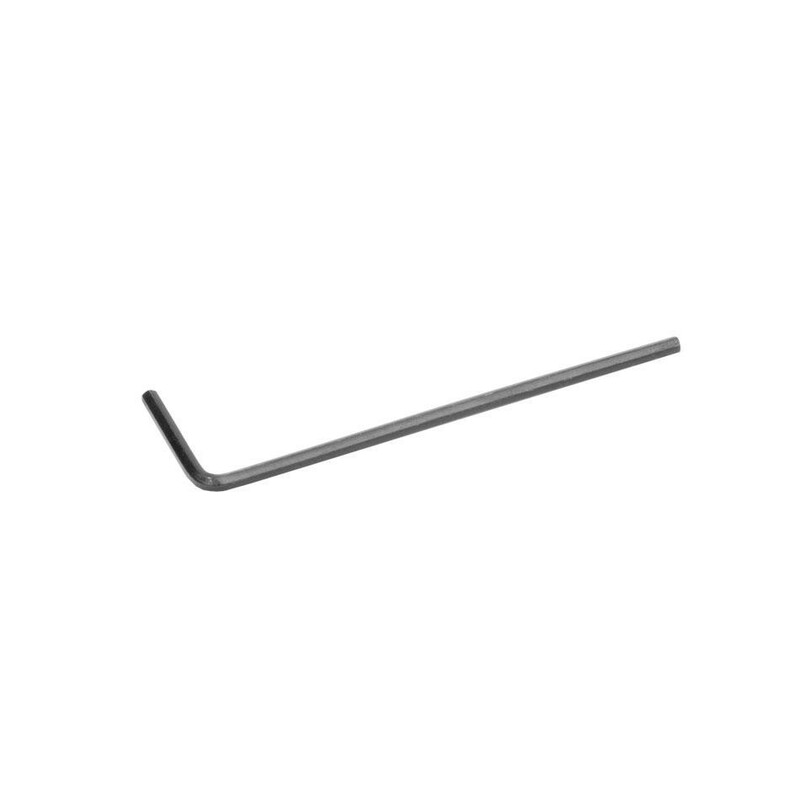 High Strength Allen Wrench 5/64" for the serious VEX builder. Availability: 78 In Stock. Backorder available. 8 Pack of 5/64" Allen Wrenches. Allen Wrench 5/64" fits VEX Shaft Collars and VEX 6-32 Screws.